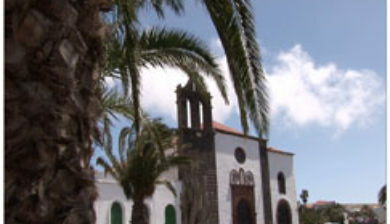 (pronounced: [teˈɣise]), also known in Spanish as La Villa de Teguise, is a village in the municipality of Teguise in the north-central part of the island of Lanzarote in Las Palmas province in the Canary Islands. 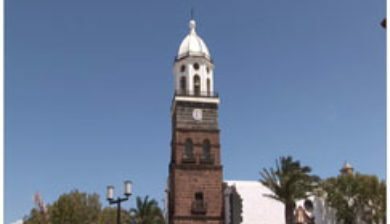 The town’s population was 1,732 in the 2011 census. 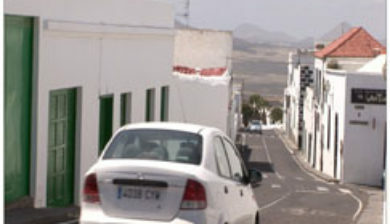 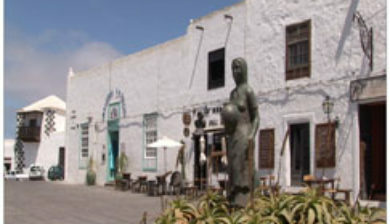 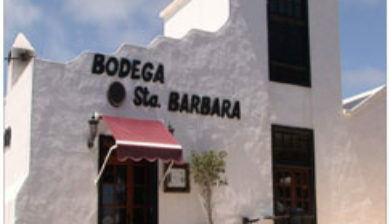 The town is the capital of the municipality of Teguise. 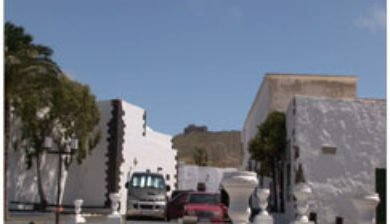 A market is held in the town on Sunday mornings, and has become a popular tourist attraction. 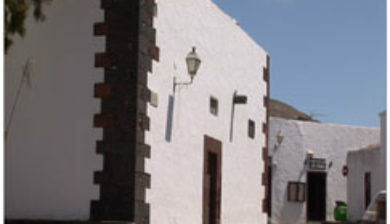 The town was founded in 1414. 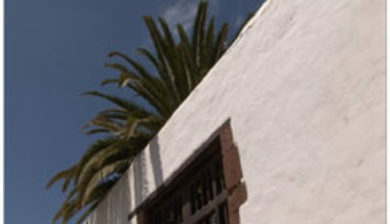 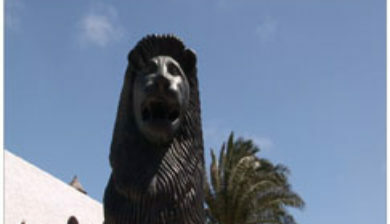 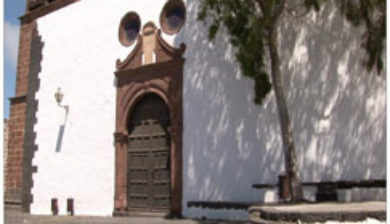 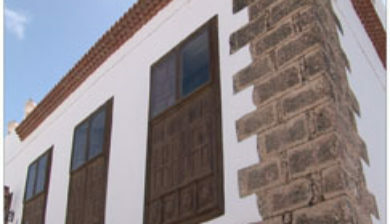 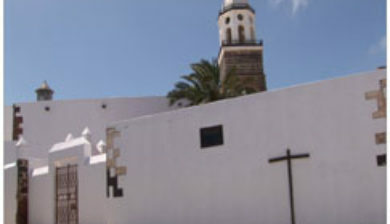 Teguise served as the capital of the Kingdom of the Canary Islands from 1425 to 1448 and as capital of the island until the capital moved to Arrecife in 1852.